Fashion Footing: Zoya Week, Day 2! 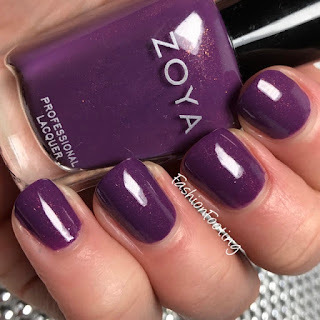 More Zoya swatches from the Black Friday sale today! 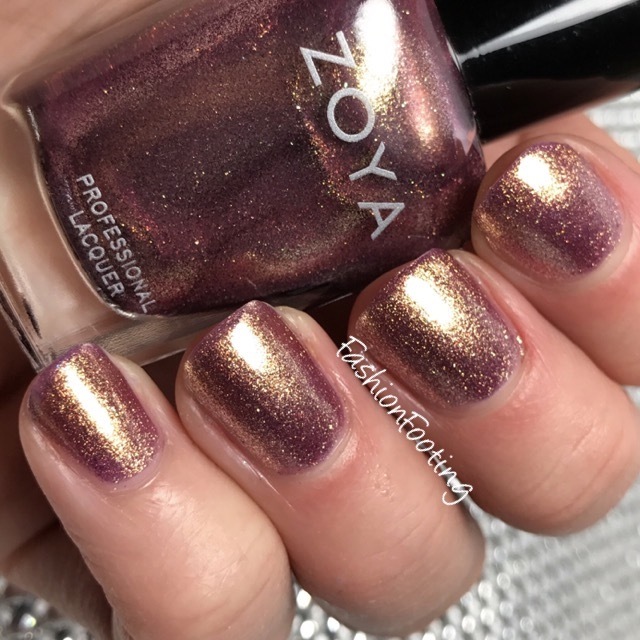 This is Tru, a charming eggplant purple with gold shimmer. This has been on my list for a long long time so I'm so happy to finally own this polish! This was 2 coats. Aster is a lilac with silver shimmer. A little thin, and needed 3 coats for opacity. Faye is described as a "Bronzed mauve with purple and brown undertones and gold sparkle". 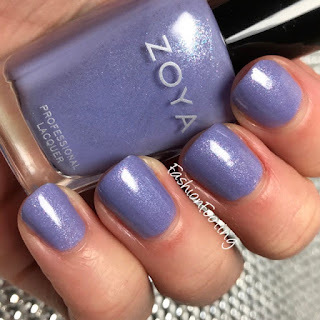 This is in the same family as Zoya's Daul, which is one of my favorite Zoya's ever. This is a bit sheer, and needs 3 coats.